The TRADE > Blog > Who is winning the algo race? Who is winning the algo race? 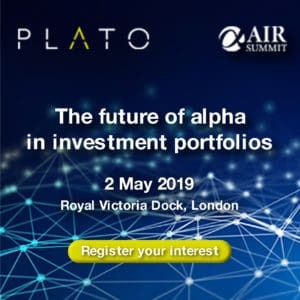 As the deadline for completion of this year’s algo survey nears, competition remains fierce to see who will end up with the largest number of responses. While achieving high scores from the most important clients counts for much in the survey results, an old-fashioned desire to simply show more clients remains evident among many providers. Of course the number of banks that have a realistic chance of making the number one slot is limited. However, that does not diminish enthusiasm among other providers to show as well as possible. At present more than 20 banks have received responses. The list includes the ‘usual suspects’ but also a large number of providers seeking to move up the rankings compared with their position in 2014. Leading the field at the moment, with a little over 13% of all responses are UBS. They are closely followed by Credit Suisse and Bank of America Merrill Lynch. Next come Morgan Stanley, Citi and Goldman Sachs. Others showing strongly include Bloomberg Tradebook, Deutsche Bank, Instinet and ITG, all of whom have more than 5% of the total. Providers still have a few more days to ensure they maximise their position at the head of the list. 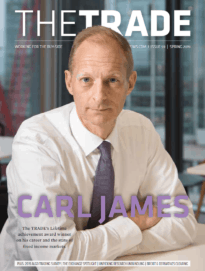 With the final markets shares being published in the next issue of The TRADE as part of the Algorithmic Trading market review, providers will no doubt be encouraging as many of their clients as possible to respond.